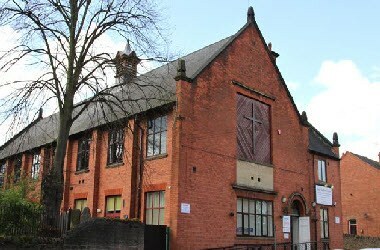 The John Godber Centre is located in Nottingham, England. 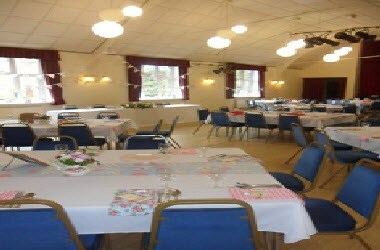 The John Godber Centre has a range of rooms and facilities to hire for private functions, business meetings, training sessions or community groups including our Main Hall, two licensed bars, two ground floor function rooms, two meeting rooms and a children’s activity room. 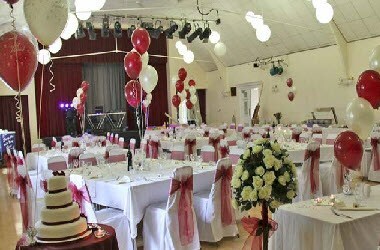 At The John Godber Centre we understand that your event will need to be one that will remain in the memory of your guests for a long time to come. You will benefit from our in house dedicated team. 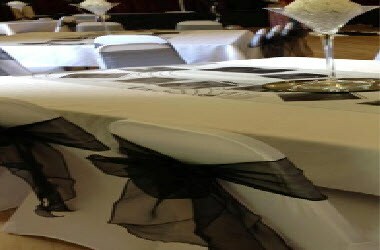 We take the upmost care in the preparation and execution of each of our events. 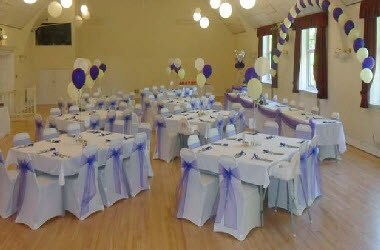 Whatever the size of your event we have a range of rooms and facilities to suit all your needs including two bars, a large main hall, two ground floor suites and a grand staircase.